With the price of diesel increasing, many in the trucking industry have been attempting to turn to alternative fuels. Using alternative fuels, there is the hope of doing more with less while decreasing the amount greenhouse gas emissions. By 2030, Federal Requirements hope to decrease these emissions by 21 percent. An alternative fuel is any fuel not made from petroleum. 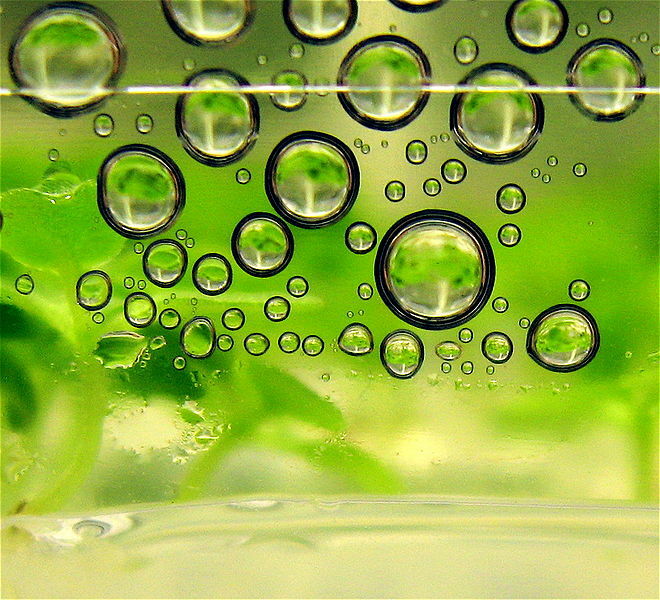 These are natural gases (liquefied and compressed), electricity, biodiesel, hydrogen, alcohols, and petroleum gas. 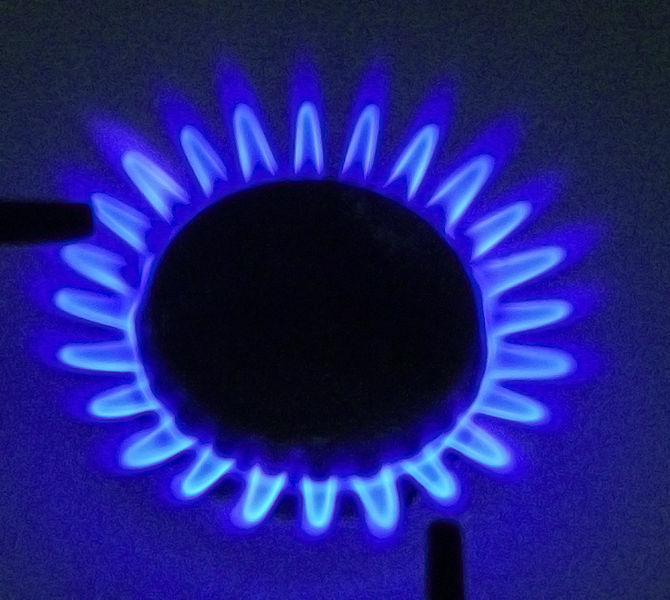 Though natural gases can come compressed or liquefied, most use it in its gas form. The gaseous form makes the volume of the gas shrink, allowing for easier transportation and storage. The low cost engines use natural gas to cut greenhouse emissions by 25% and they do not compromise engine torque or power. The drawback of these vehicles is the initial investment ($80,000 for an engine), but businessmen are determining if the savings from using this alternative fuel is worth the investment. Even if the investment will create savings, the infrastructure is not readily available. Service stations around the country, generally owned by smaller businesses, do not have the money to support servicing these new engines. 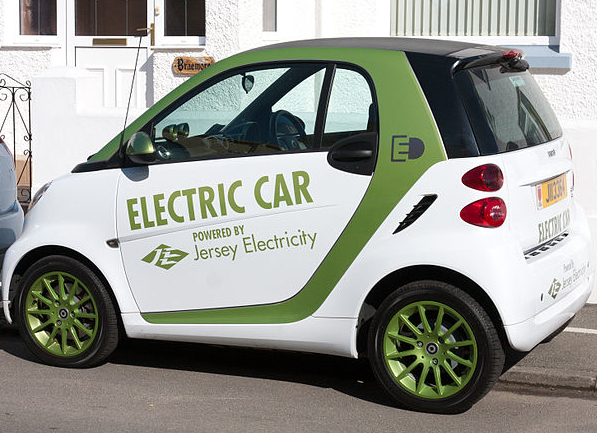 Electric vehicles typically run on batteries that have to be recharged. The need to be recharged is why most opt for a hybrid vehicle, in order to use fuel for longer trips. Companies such as UPS have been switching to electric trucks that have a 90 mile range, and are expected to save UPS 126,000 gallons of fuel each year. The batteries for these vehicles are generally the most expensive part, but the prices are projected to drop to $10,000 by 2015. Biodiesels are derived from natural oils such as soybeans, animal fats, corn, and various plants. Though biodiesel typically costs more than regular fuel, it helps with company costs due to the lack of need to buy new engines. Companies such as Safeway in 2008 switched to biodiesel made from soy oil or canola oil. Safeway enacted this change not to save money, but to cut the companies greenhouse gas emissions. Today, researchers are working with cellulosic ethanol made from inedible, organic material to cut the costs of biofuel which they are stating is $2.15 per gallon, much lower than current diesel fuel prices. A decade ago, this type of fuel was $9 per gallon. Hydrogen gas is stored in fuel cells in vehicles similar to the battery in electric vehicles. But hydrogen gas does not have to be recharged as long as there is a constant source of power. The only emissions from fuel cells are heat and water. The cost to produce these cells has decreases by 80% since 2002 thanks to the Energy Department, and they are projected to be commercialized in the next 3-5 years. When will these alternative fuels be available? Natural gases, electricity, biodiesel, hydrogen, and other alternative fuels are becoming available every day. Commercial usage is readily available. But as stated with natural gases, the infrastructure for the trucking industry needs to be established more before the savings will outweigh the initial prices for making the switch. Since the Energy Department is making changes and implementing regulations on greenhouse emissions, the transition should be complete by 2013. About the author: David Cormier is a blogger for Sokolis Group, a leader in fuel managements systems.